The multinational finance behemoth is reportedly considering using blockchain technology in order to prevent fraudulent identity usage. This comes following a patent application released last Thursday. This is not the first blockchain-related patent that Mastercard has submitted, and it comes on the heels of last week’s announcement that the credit card company is looking to hire blockchain specialists to its Ireland office. The latest patent application released by the US Patent and Trademark Office relates to a blockchain system which would apparently store data on a ”semiprivate” blockchain. This information would then be able to be cross-referenced by an intricate system of Mastercard-authorized nodes that would be the only ones able to update and submit the system data. The system would also involve geographic jurisdiction and public keys in order to make it substantially harder to use fake identities for fraudulent activity. The patent also mentions a hashing module, which would be able to be used to give each entity on the blockchain an ”identity value” and timestamp blocks. In the application, Mastercard argues that this use of a blockchain would allow the company to ”maintain a continuously growing list of data records hardened against tampering and revision”. Mastercard has also got a history of submitting blockchain-related patents. 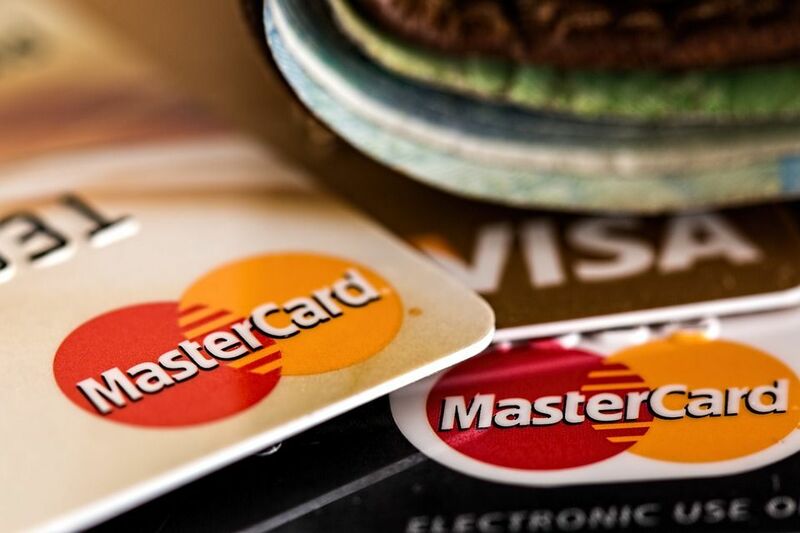 Mastercard Labs, the company’s research and development department is believed to have filed upwards of 30 different patents relating to either cryptocurrency or blockchain technology. However, this is somewhat surprising seen in the light of the comments made by Mastercard’s CEO, Ajay Banga, who last fall called all non-government issued or mandated cryptocurrency coins ”junk”. Moreover, Mastercard’s true position on blockchain and cryptocurrency has recently been muddied even further, as Mastercard Labs recently announced an opening for 175 developers, several of which are planned to be blockchain specialists. This, seen together with the multitude of surfaced patent applications, would seem to suggest that Mastercard is ramping up its blockchain efforts, no matter what comments Ajay Banga has made publicly. What’s more, Mastercard isn’t the only company looking to the blockchain in order to fight fraudulent activity. Emirates Islamic Bank also recently announced that the organization is seriously exploring the option of using blockchain in order to make its checks less prone to check fraud. The bank is now implementing this system all over the UAE, following a successful pilot of the technology. This implies that many more banks may move to adopt blockchain technology in the coming months.